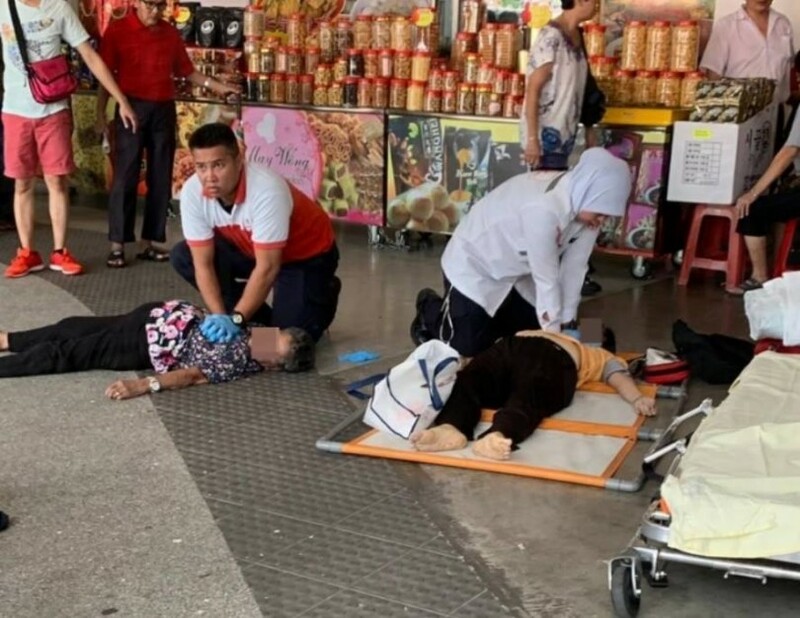 KUALA LUMPUR, Jan 29 2019 : Two female senior citizens were believed to have died from breathing difficulties while waiting to get free food coupons at the Plaza Pudu ICC, here yesterday afternoon. Dang Wangi District Police Chief, ACP Shaharuddin Abdullah said during the incident, both victims who were identified as Law Ion Nang, 78 and Ah Poh, 85, were among more than 1,000 senior citizens who were trying to get the food coupons at about 12 noon. 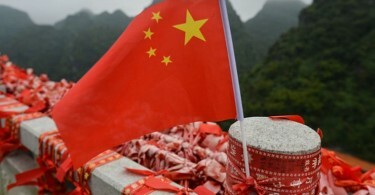 “Both victims were with others to get the food coupons and because of their large number, the two victims together with five others had experienced breathing difficulties,” he said in a statement here yesterday. Shaharuddin said initial inspection on the bodies of the victims indicated that there was no foul play. He said the giving of food coupons to the senior citizens, organised by the federation of traders and hawkers at the ICC Pudu, only provided 200 coupons although the number of senior citizens present had exceeded the target.